PONTYPOOL, South Wales, 17th July 2018 - It is with deep sadness and frustration that Pontypool RFC today announces its intention to leave Pontypool Park – the club’s home since 1945 - after prolonged negotiations with Torfaen County Borough Council broke down. 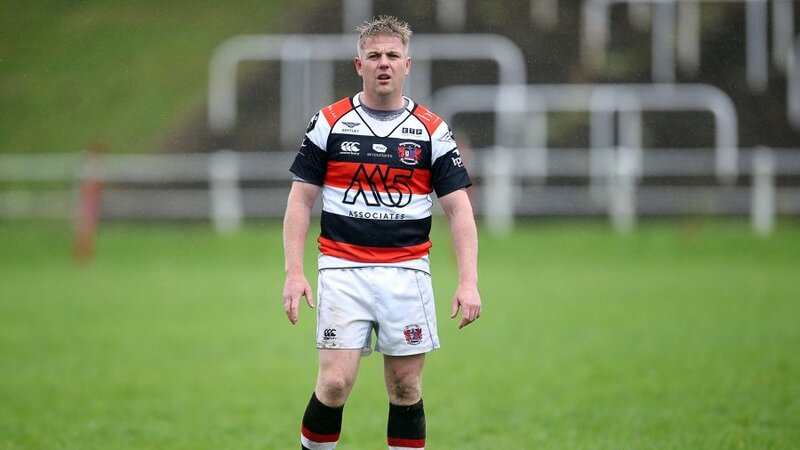 The announcement was made at an urgently-called supporters' meeting held at the Parkway Hotel and Spa earlier this evening by Pontypool RFC’s chief executive officer, Ben Jeffreys, who cited Torfaen County Borough Council’s refusal to co-operate on fundamental legal issues as the primary reason for the departure. Pontypool RFC had worked tirelessly to overcome the complex legal challenges relating to a 1920 covenant, which prevented the installation of a permanent fence around the ground that would invariably safeguard it from a constant onslaught of destructive acts of anti-social behaviour, despite such fencing already being in situ at various other Torfaen County Borough Council-managed attractions within Pontypool Park. In the last five years alone, over 200 seats have been destroyed by vandals and the club’s volunteers have regularly placed their own safety in jeopardy by removing drug paraphernalia and human excrement from the main grandstand prior to matches. Most concerningly, the club’s volunteers have frequently discovered broken glass and blades that have been strategically driven into try-lines in an apparent attempt to deliberately endanger the safety of players, medical staff, referees and other on-field personnel. These incidents would likely not have happened had the venue been fully secured and with Torfaen County Borough Council no longer contributing to the maintenance of the facility, significant improvements are urgently needed. 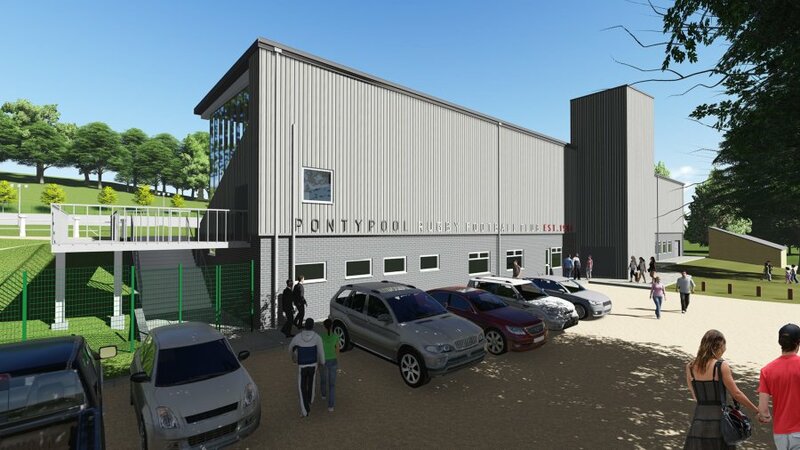 Pontypool RFC was committed to doing everything possible to ensure the club remained at Pontypool Park and was prepared to commission works up to the value of £1 million to completely renew the facility. Pontypool RFC was at all times the driving force during negotiations with Torfaen County Borough Council, to the extent that the club incurred fees of over £20,000 by appointing a team of leading professional advisors, who were subsequently successful in identifying the required process for overturning the 1920 covenant. After nearly five years of negotiations, Pontypool RFC and the club’s advisory team met with Torfaen County Borough Council on 29th March 2018 to provide its findings. The local authority’s executive team acknowledged the club’s discoveries and subsequently agreed to carry out the required steps to initiate the process of relaxing the 1920 covenant, which prevents Pontypool Park being used for anything other than full ‘public use’. However, in correspondence received on 28th April 2018 - almost a month after the initial meeting took place - Torfaen County Borough Council’s executive team indicated that they would in fact not perform the legal steps previously agreed. Pontypool RFC subsequently made it clear in correspondence dated 30th April 2018 that failure to fulfil the previously agreed steps would result in the club taking the undesired action of initiating the process of leaving Pontypool Park. Torfaen County Borough Council’s executive team refused to alter their stance and continued to disregard the agreement. 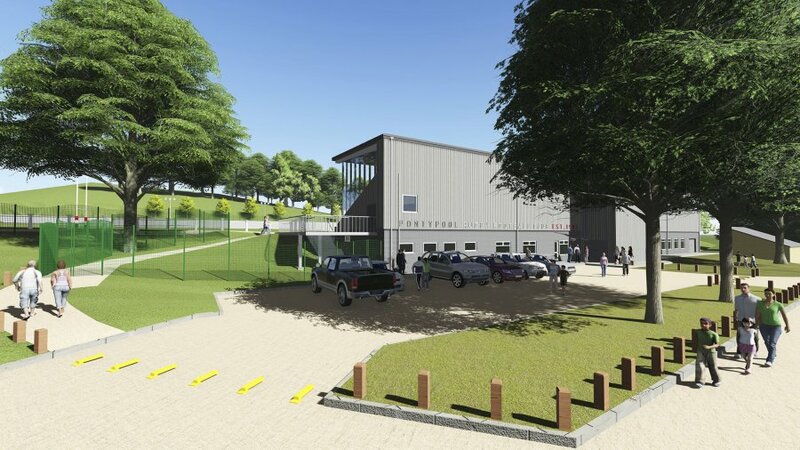 Alongside this, Pontypool RFC’s advisory team presented two extensive pre-application planning submissions to Torfaen County Borough Council, which included proposals to erect green medium-security weld-mesh fencing that was recommended in conjunction with Gwent Police. This exact fencing type has already been installed at the skate park adjacent to Pontypool Park. Despite the submitted plans garnering the support of over twenty community interests, including; Lynne Neagle AM, Nick Thomas-Symonds MP, Gwent Police, Pontypool Community Council, the Welsh Rugby Union, West Monmouth School, Torfaen Leisure Trust, Pontypool United RFC, Talywain RFC, Forgeside RFC, Girling RFC and New Panteg RFC – Torfaen County Borough Council’s planning officers outlined that they would not support the club’s proposals in correspondence dated 3rd May 2018. As a result of Torfaen County Borough Council’s failure to honour previously agreed legal steps and its refusal to support a central element of the club’s development proposals, Pontypool RFC formally informed the local authority’s executive team on 3rd May 2018 of the club’s intention to leave Pontypool Park at the earliest opportunity. To date, Torfaen County Borough Council’s executive team have failed to reply to the club’s correspondence. Pontypool RFC considers this to convey the local authority’s complete lack of interest in helping the club remain at its rightful home. 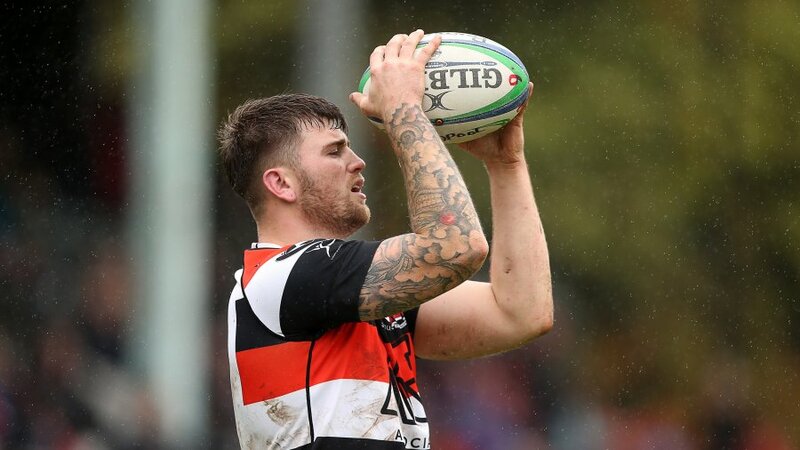 Crucially, Pontypool RFC has not yet triggered the release clause in its Licence Agreement with Torfaen County Borough Council, as the club is still seeking to identify a viable alternative site. Pontypool RFC is absolutely devastated to have been placed in this position by Torfaen County Borough Council and celebrations to mark the club’s proud 150th anniversary will invariably be severely diminished by this announcement. 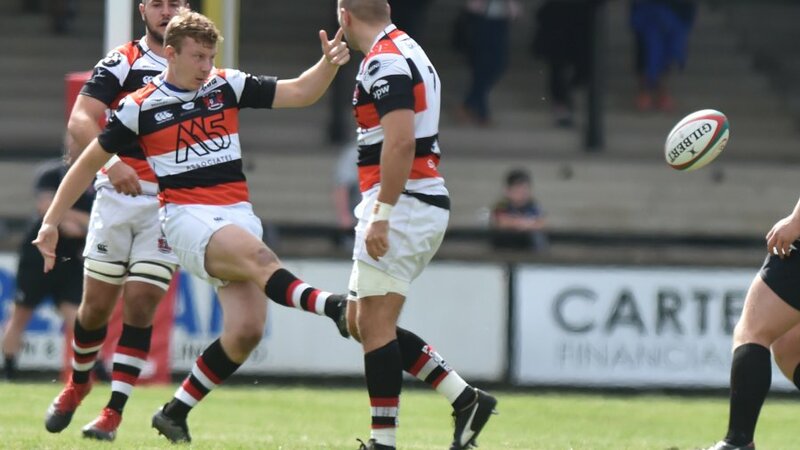 However, Pontypool RFC’s management wish to stress that the club remains stable and preparations to achieve promotion back to the Principality Premiership division will not be affected by this outcome. 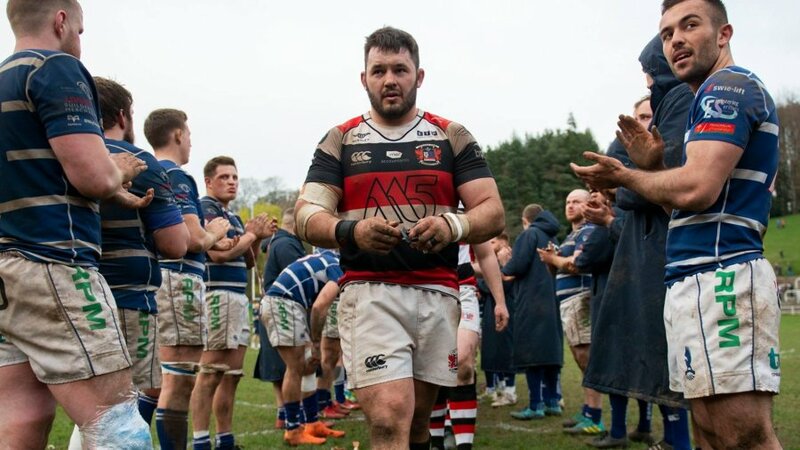 Pontypool RFC also wishes to express its sincerest gratitude to Torfaen County Borough Council’s leader - Anthony Hunt – who together with Lynne Neagle AM, have been particularly supportive of the club’s ambitions. Pontypool RFC will continue to engage with supporters as plans to secure a new site come to fruition. 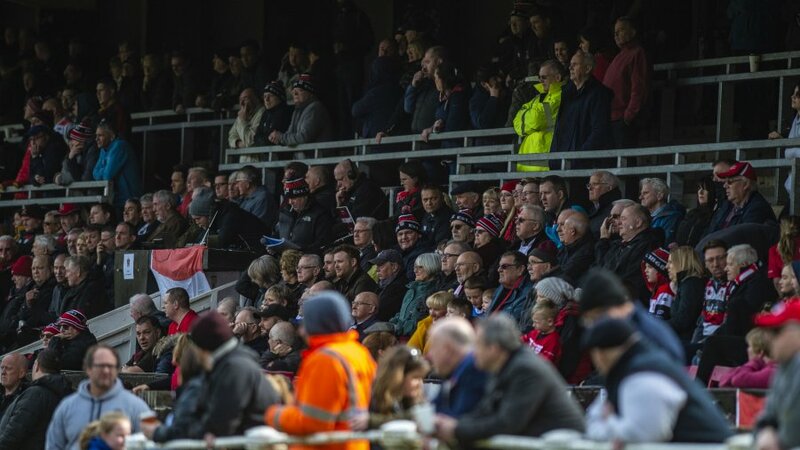 “This is a truly devastating blow to the thousands of Pontypool RFC supporters who have called Pontypool Park their rugby home for the last seventy-three years. “As a management, we have devoted the last four years in trying to overcome the resistance of Torfaen County Borough Council to give a new lease of life to what is a tired and rapidly deteriorating venue. 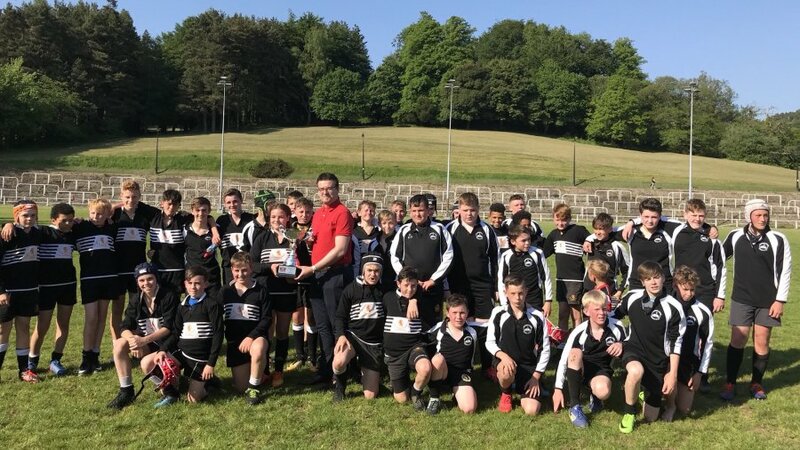 “Pontypool Park is majestic, but the world is not the same place that it was when the club welcomed over 20,000 to the ground on a regular basis and it has become a haven for destructive anti-social behaviour. “Society has changed, but we have always remained focused on the cause of this issue and not the effect. 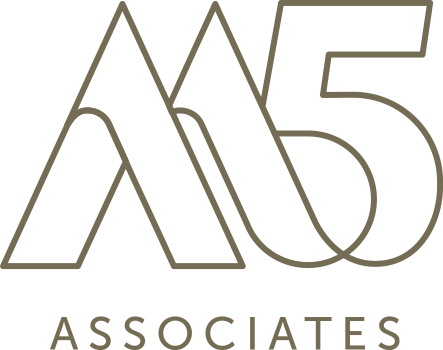 “We were prepared to invest heavily in what is and would always remain a council-owned asset. It is incomprehensible that Torfaen County Borough Council would allow that opportunity to fade away. 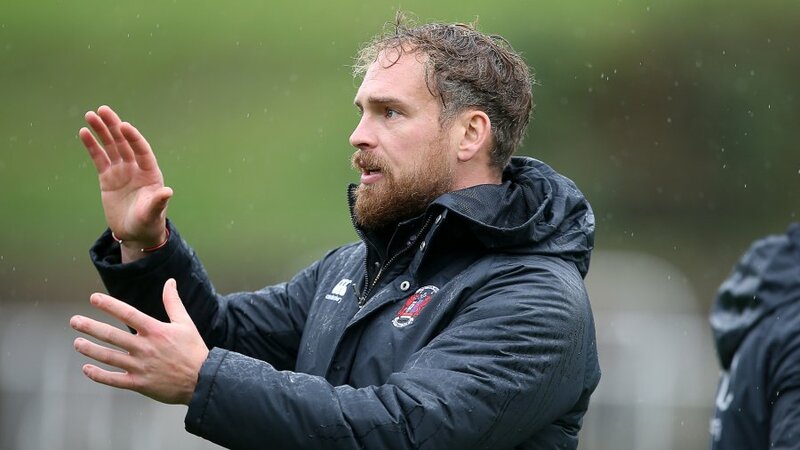 “Resolving the covenant issue was the gateway to the whole development coming to fruition and by failing to support the club at this stage, we could not continue with our proposals to improve the ground. We needed the local authority’s support and we quite simply did not have it. “We are now facing our biggest challenge since we took ownership of the club back in 2012. We run the very real risk of the club losing a central part of its identity and we have to find a way to navigate it through this turbulent and disruptive outcome to ensure all of our progress is not lost. “But I am very confident that we can weather this storm. The club has proved its resilience in recent years and it has overcome more significant challenges. “The business is very stable and we have so many people in key positions who care deeply for the club. We are in a very strong position both on-and-off the field and we are all focused on taking the club back to the top flight of Welsh club rugby, despite this distraction. “We are also enormously grateful for the backing we have received from the supporters. They are knowledgeable, and they know that it is solely the local authority’s lack of vision that has resulted in this outcome. “Despite the widespread support we received throughout this process, there were some who objected to our proposals. I would ask those who stood in the way of progress to spare a thought for our small band of volunteers, who continue to suffer the consequences of the cruellest actions from a strand of society who does not wish to contribute anything positive to their community.